Considering that the last time a PS3 exclusive sat atop this list was Metal Gear Solid 4, Sony is probably very pleased with this outcome. The other surprising winner here is Borderlands, but while the 360 version did well, the PS3 version didn’t make the top ten. The two notable absences include the aforementioned DJ Hero, but the truly saddening news comes from the sales numbers for Brütal Legend, which only sold 215,000 copies on both platforms combined. If Mr. Schafer is reading this, please go make movies, because gamers don’t deserve your greatness. It’s the holiday season, which means Nintendo is going to make piles upon piles of cash, and they did. Both the Wii and PS3 are riding high after their respective price cuts, and the DS continued its handheld dominance. Without question, the biggest loser in all of gaming was the PSP, or more specifically, the PSPgo. 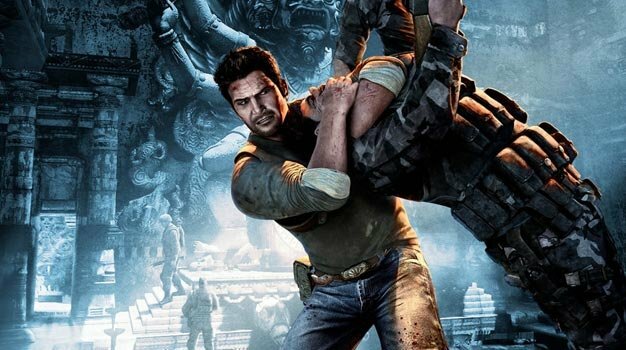 No word on what percentage of the 175K were PSPgo’s compared to PSP 3000’s, but I’m guessing whatever party Sony was planning for the Uncharted 2 sales just got rained out.